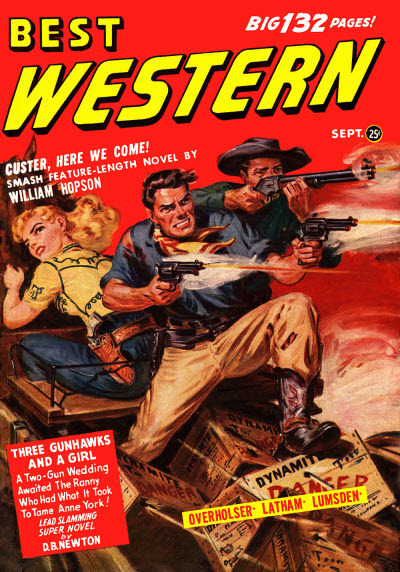 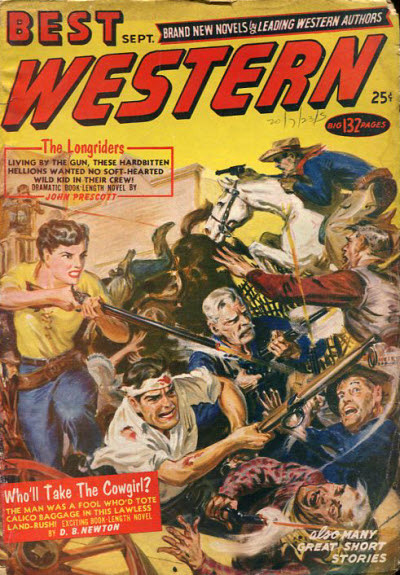 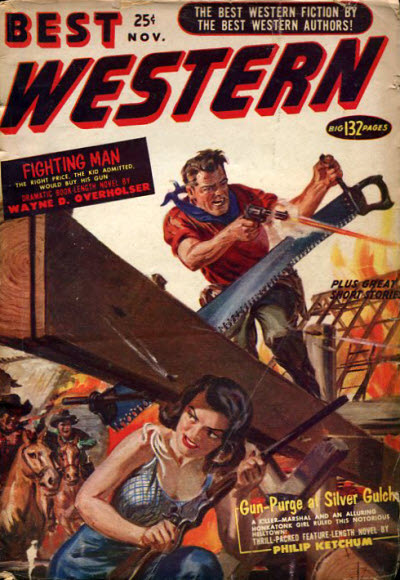 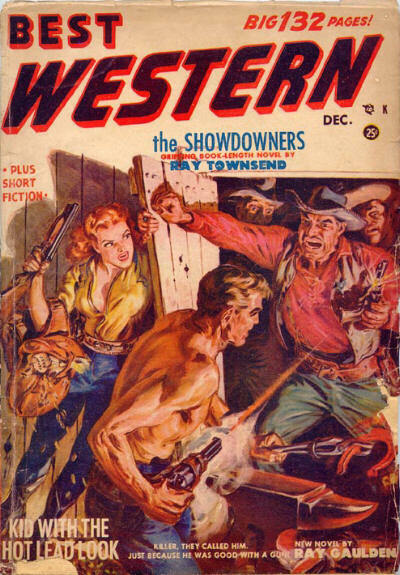 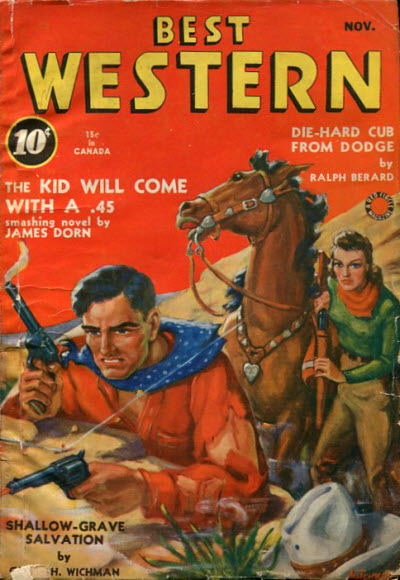 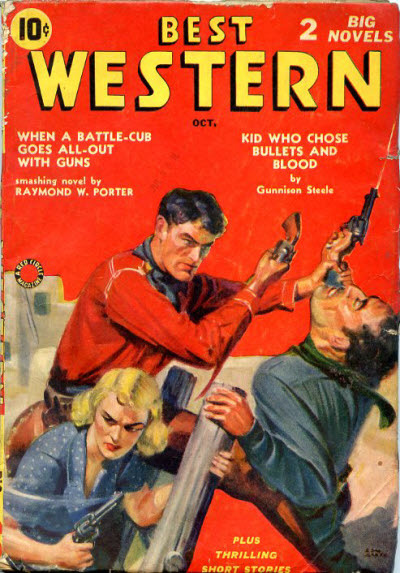 Title changed from Best Western Magazine. 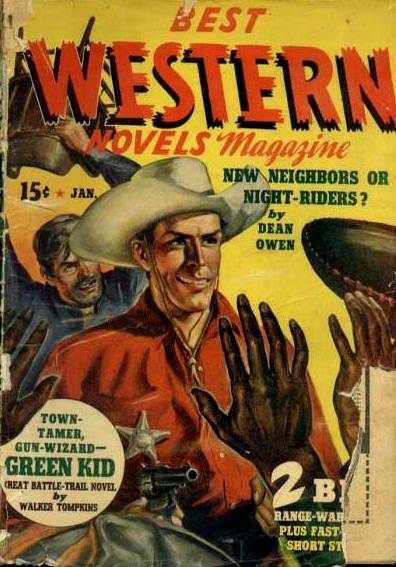 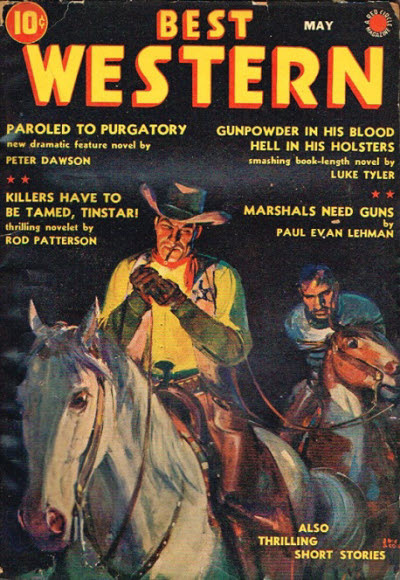 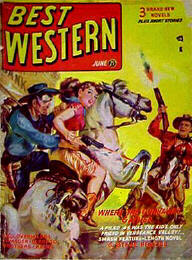 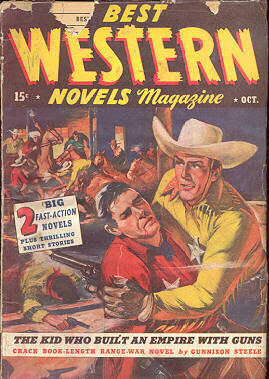 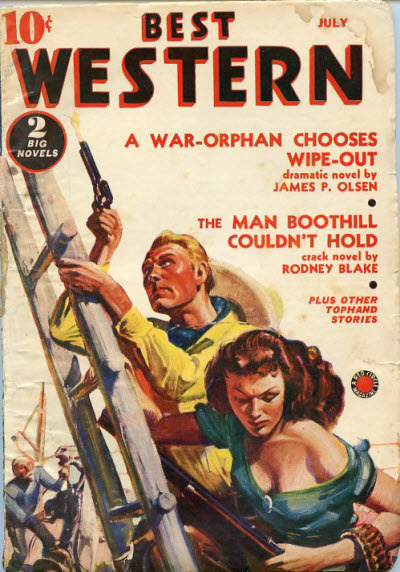 Title changed from Best Western Novels Magazine. 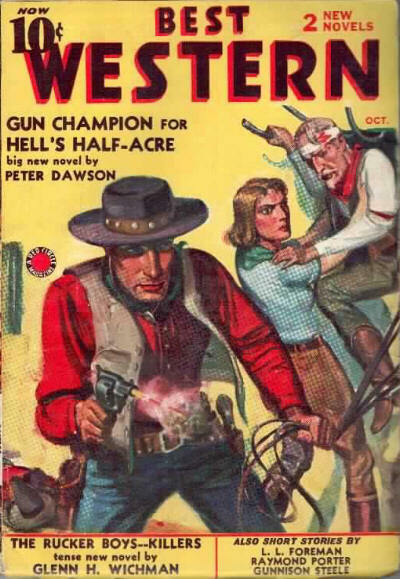 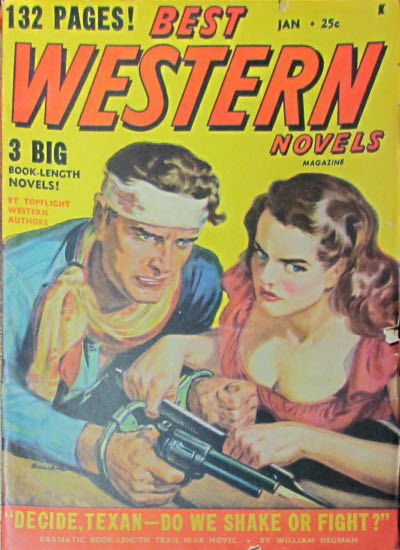 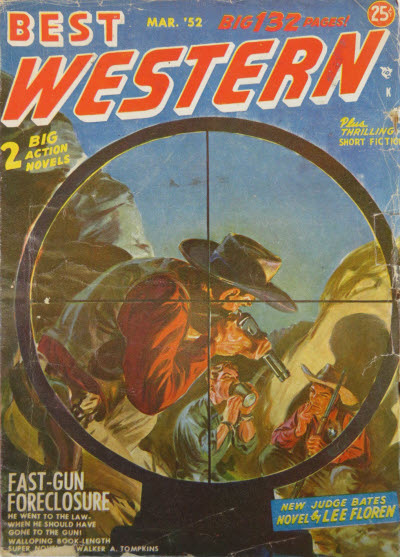 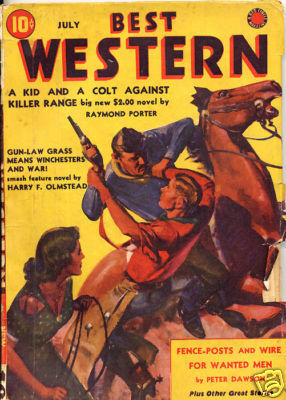 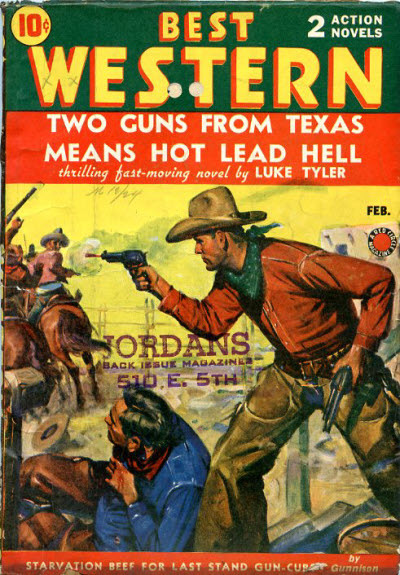 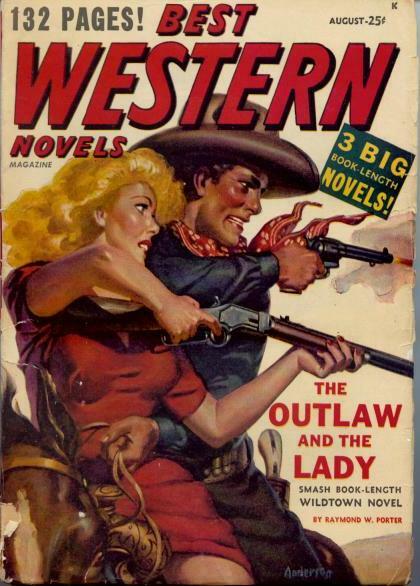 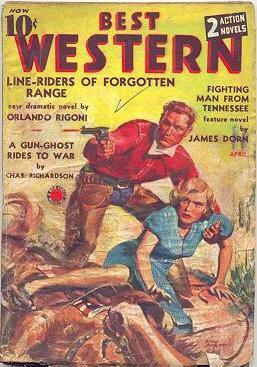 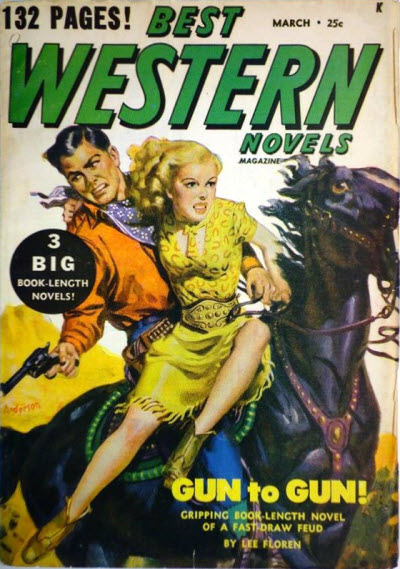 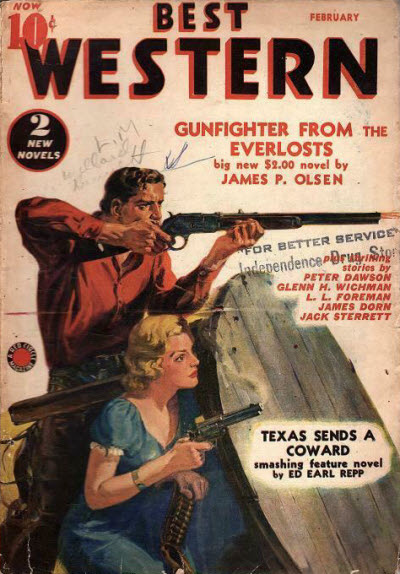 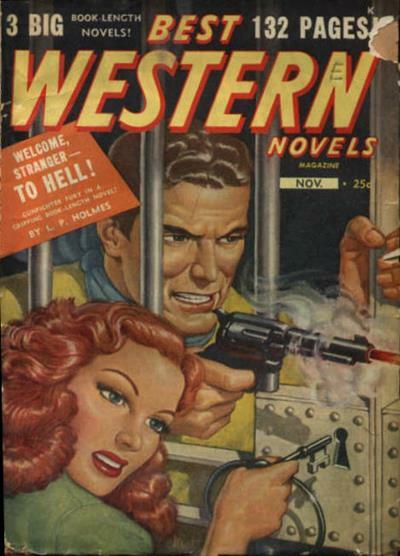 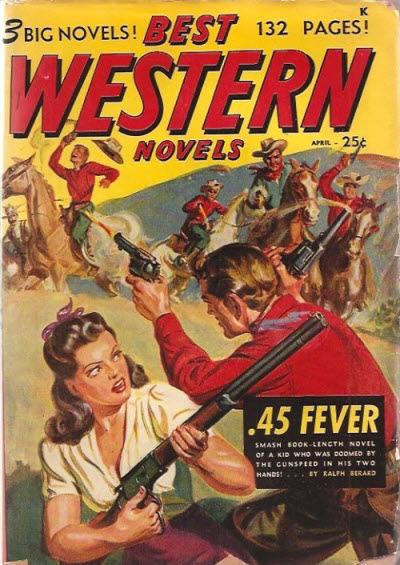 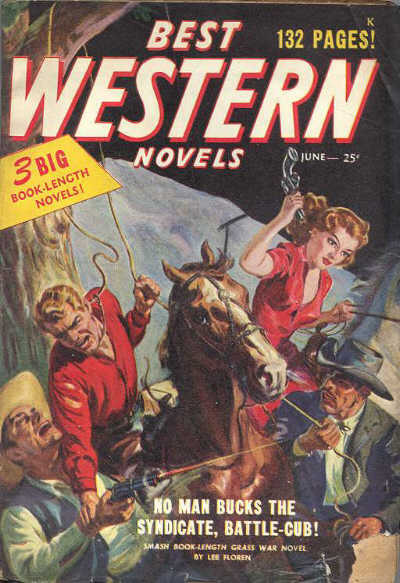 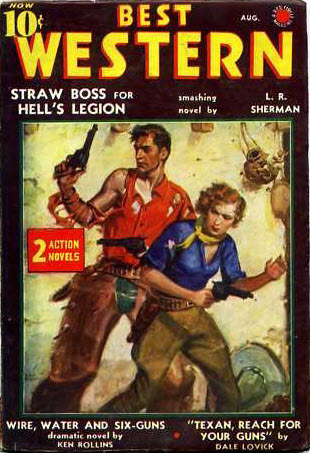 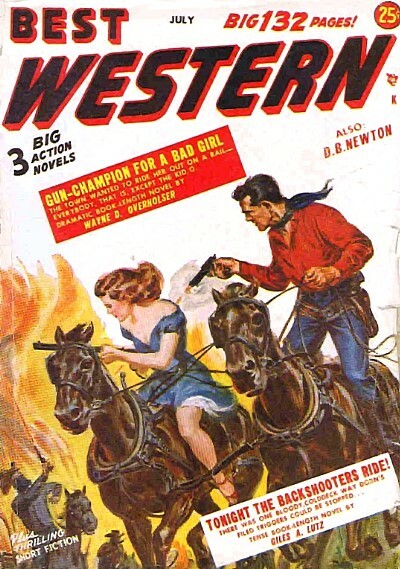 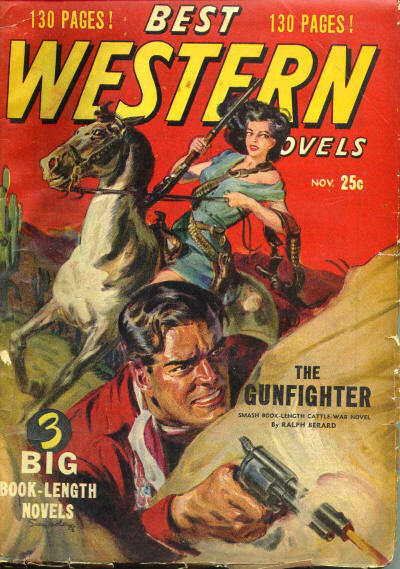 Title changed from Best Western Novels.